Robertson, Robbie (2007) The Pacific Plan and labour mobility. 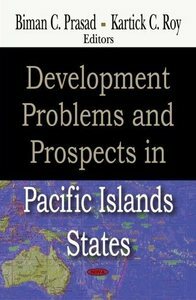 In: Prasad, Biman C., and Roy, Kartick C., (eds.) 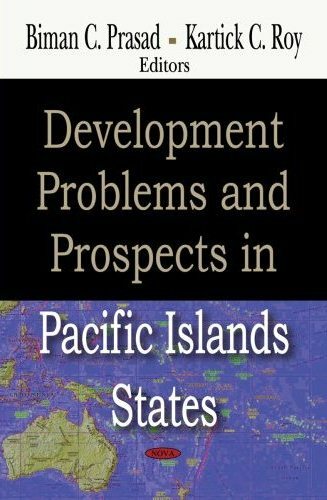 Development Problems and Prospects in Pacific Island States. Nova Science Publishers, New York, US, pp. 23-30. [Extract]The Pacific Plan is a regional strategy to establish an enabling framework to assist Forum Island Countries (FICs)¹ deal with a changing global environment, whose interface with the FICs is already set with the 1993 Melanesian Spearhead Group Trade Agreement (MSGTA), the 2001 Pacific Island Countries Trade Agreement(PICTA), the European Union Regional Economic Partnership Agreement (REPA) due in 2007, and Pacific Closer Economic Relations (PACER) to follow after 2007².